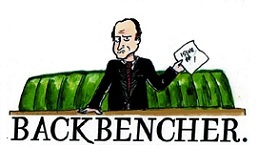 The Backbencher – Should We Allow Conscientious Objection to Military Taxation? Should We Allow Conscientious Objection to Military Taxation? Conscientious objection to military taxation (COMT) is a principle which says that citizens be entitled to insist that their taxes not be spent for military purposes. COMT is supposed to logically extend from the principle of conscientious objection to conscription, which ensures that citizens can’t be forced to join the military and be in a position where they would be involved in a war and possibly have to kill another human being. A person with moral convictions that prohibit the killing of another human being may see an equivalency between doing the killing themselves and paying for somebody else to do the killing. The Religious Freedom Peace Tax Fund Act is legislation proposes in US Congress that would legalise COMT. The purpose of the legislation is to protect freedom of conscience and freedom of religion. Proponents of such legislation also argue that it will educate people with regards to the reality of warfare and the value of human life. Furthermore, it could also encourage other anti-militaristic legislation and lead to an over all re-evaluation of military spending. However, critics point out that the Peace Tax Fund would be ineffective at reducing military spending. As David Gross writes in this article, the Peace Tax Fund would create two sources of money in the treasury: one which can only be spent for non-military purposes (as required by the Peace Tax Fund) and one – a “general fund” – which can be spent on anything. 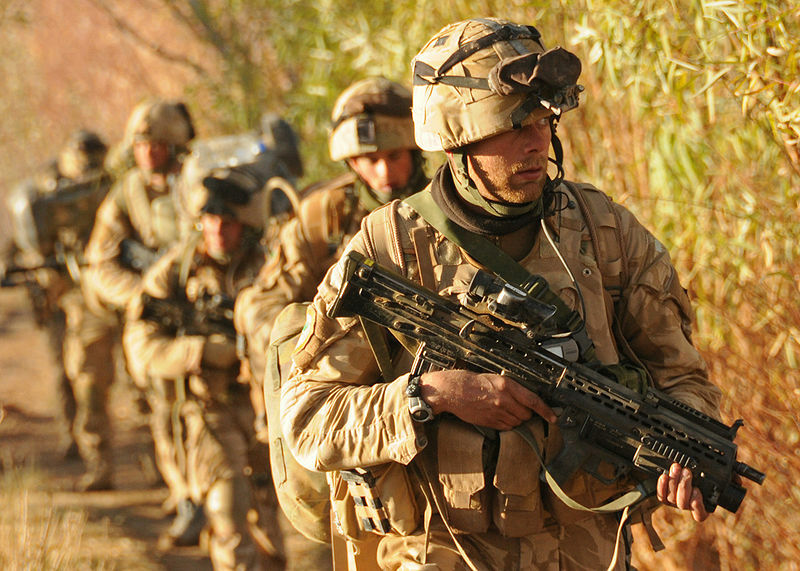 Thus, even if COMT becomes legally recognised, your taxes can still go towards the military. As Gross goes on to state, the only way COMT would have an effect on reducing military spending would be if the general fund becomes smaller than the amount spent on the military. For this to occur (in the US at least) 74% of taxpayers would have to declare themselves conscientious objectors who are “opposed to war in any form”. And good luck trying to get three quarters of the American population to oppose war altogether. How many people are really true pacifists? Unless enough people become conscientious objectors, those who are conscientious objectors can only enjoy the illusion of not contributing to the war machine. Nevertheless, even though COMT may not reduce military spending (since the government could just borrow the missing money) others argue that the Peace Tax Fund is still justified and practical. As Colleen Garritty argues in this paper, “The Act would enable war tax resisters to follow their deeply held religious and humanitarian beliefs and to fulfil their civic duties to pay taxes.” Perhaps the division of taxpayers’ money into a “non-military fund” and “general fund” is not an inevitable outcome. Tax that would otherwise go towards military services would be directed to more peaceful services instead, meaning that conscientious objectors would still pay the same amount of tax as everyone else. People could opt out of the military option and opt in to other programs of their choosing. Re-directing one’s taxes is not illegal in the US and UK – we do not have a choice how our taxes should be distributed towards different services. The Peace Tax Seven are a group in the UK who argue we are all conscripted through our taxes and want to see a legalisation of COMT. 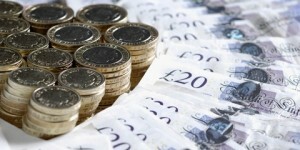 If we could be assured that there wouldn’t be two sources of money in the treasury – a “non-military fund” and a “general fund” – then perhaps the legalisation of COMT would effectively reduce military spending. And even if this didn’t reduce military spending, conscientious objectors could still be satisfied that their principles haven’t been broken and that they are at least no longer contributing to war. Moreover, if conscientious objectors were given the option to redirect their military taxes, then they could request that they go towards more charitable causes. This option could encourage more people to conscientiously object to military taxation, eventually leading to a reduction in military spending. The Peace Tax Seven in the past tried to bring their COMT proposal to the high court so that it could eventually be brought to the European Court of human rights. However, in 2005, the high court judge, Justice Collins, said the case was “bound to fail” even in the domestic courts. The case was therefore denied a hearing. Michael Fordham, who appeared on behalf of the Seven, said that the Treasury’s refusal to set up a Peace Fund violated these objectors’ rights under article 9 of the European Convention on Human Rights, which protects freedom of thought, conscience and religion. Conscience are a similar group in the UK who advocate “taxes for peace not war”. On their website page on tax war resistance they do not recommend withholding tax, since this is illegal and would violate our obligation to contribute towards public goods. Withholding taxes could result in the HMRC taking you to court, which involves the risk of a fine, prison time and your possessions being seized. However, almost 6% of all the tax we pay in the UK is destined to be used by the military and War Tax Resisters are determined to not have a single penny spent on this cause. It is a real struggle to be a War Tax Resister since most people have all of their tax taken at source (income tax by PAYE). But if you complete a tax return, it is possible to withhold taxes for war until the HMRC assures you that none of this 6% will go towards the military. Tax evasion is another way to resist war tax, but this is of course illegal. Tax avoidance, on the other hand, is a legal way to resist war tax. As it stands, one of the more productive ways to become a conscientious objector is to get your voice heard and support groups such as Conscience. Writing to your MP would be one way to get the message across. 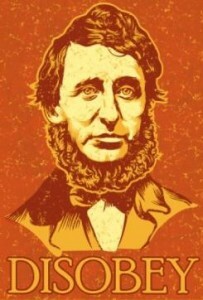 Henry David Thoreau took conscientious objection one step further and refused to pay his taxes altogether, in protest to the American-Mexican War and in protest to the institution of slavery. He was sent to jail as a result. He wrote about the refusal to pay taxes on the basis of conscience in his famous essay Civil Disobedience (1849), which remains a highly influential text in the pacifist movement. As he states in this essay, “If a thousand men were not to pay their tax-bills this year, that would not be a bloody and violent measure, as it would to pay them, and enable the State to commit violence and shed innocent blood. This is, in fact the definition of a peaceable revolution, if any such is possible. 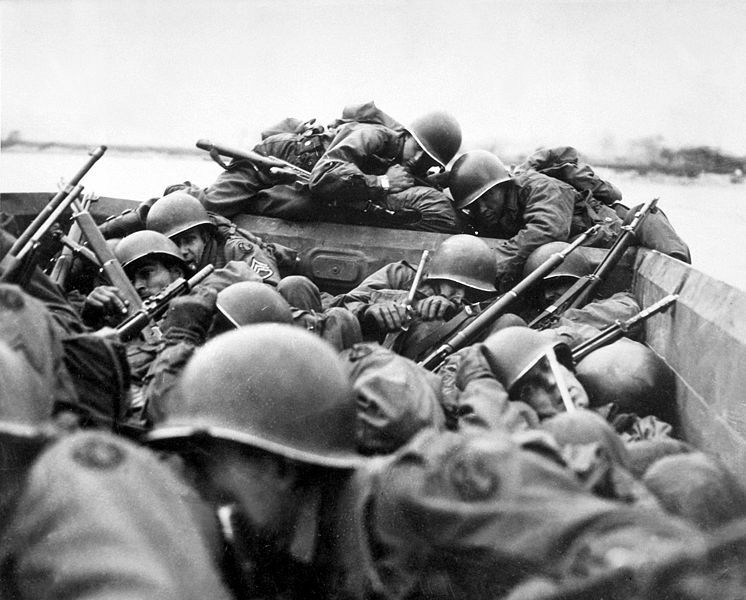 Critics of pacifism may assert that war is the only feasible way to achieve national security. And so military taxation becomes a civic duty. However, it would be naïve to assume that US and British military forces in Afghanistan are there for the sake of national security or ‘defending the homeland’. Besides, many pacifists claim that non-violent resistance and preventing conflict is a much better way to invest taxpayer’s money. Bertrand Russell, in an article entitled War and Non-Resistance (1915), argued that after a generation of training in nonviolent resistance, the British population would be able to defeat a German army of occupation by systematic non-cooperation. Many may regard this as pipe dream, yet Gandhi and Martin Luther King Jr could be cited as examples which support Russell’s notion. A common argument made against COMT is that it may pave the way for other sorts of conscientious objectors. If people are allowed to conscientiously object to military taxation, who’s to say that we shouldn’t be allowed to object to other ways the government uses our tax money? However, we can regard this as a slippery slope argument – it makes the unfounded assumption that a change in the law will lead to an unavoidable series of other changes. War tax is unique in that it involves the taxpayer indirectly participating in the killing of other human beings. No other avenues of tax have this in common. In conclusion, COMT should be legalised on the basis of freedom of religion and conscience, and civil disobedience. Whether military spending is reduced or not may be irrelevant from the point of view of a conscientious objector. They simply don’t want to comply, in any way, with a program they view as immoral. Similarly, even if conscientious objection to conscription did not reduce the number of troops serving in war, this would not invalidate the objector’s position. Those who object to war on the basis of non-violence feel that refusing military service and military taxation is the only way to stay true to their conscience. Furthermore, people should have the option to re-direct their military taxation towards more beneficial services which are lacking funding: after school programs, arts and cultural programs, environmental protection, so forth and so on.